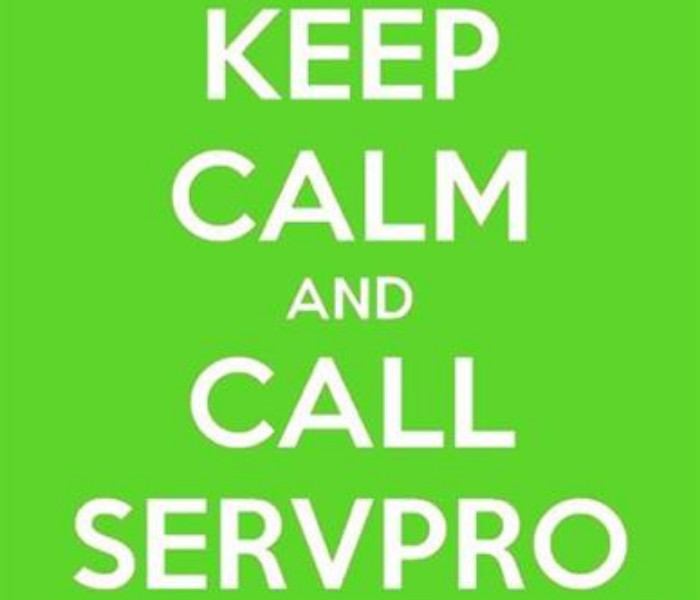 Remember, if disaster does strike, SERVPRO® of Sangamon County is Here to Help!® Give us a call 24/7 at 217-528-7775. Check your ducts regularly to avoid scary buildup! SERVPRO® of Sangamon County knows that a business owner has a lot of maintenance issues to juggle. Ensuring the building is safe and functional takes continuous diligence and effort. One thing that can often be overlooked is keeping up with the cleaning and maintenance of the air ducts. Air ducts sometimes don’t get the proper attention they need because they aren’t as noticeable as a leaky pipe or a cracked window. However, just because a problem can’t be seen doesn’t mean that it isn’t there. 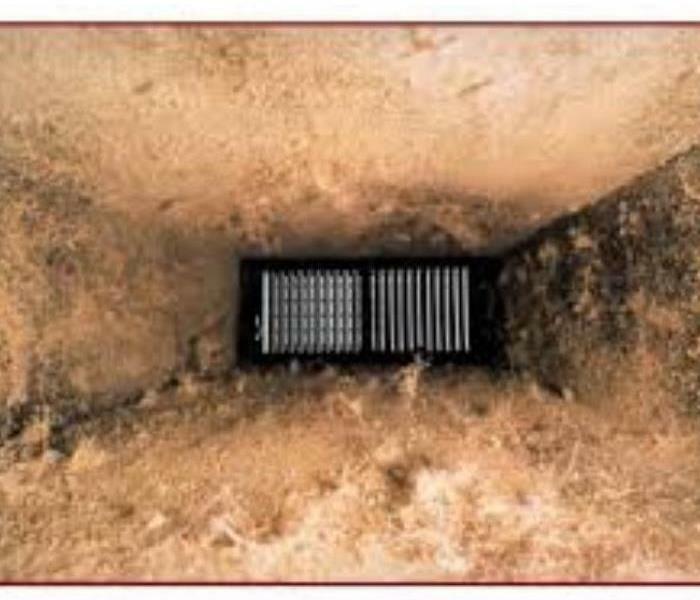 Dirt, allergens like dust and mold, and other debris gradually collect in your air ducts and HVAC system over time. This is especially true in areas where the temperature fluctuates almost daily like it does here in Central Illinois. If the air ducts aren’t regularly cleaned, then the air quality within the building could start to suffer. Mold can even develop in the air ducts if left untreated. Not only can dirty air ducts cause health issues, they can also cost money. Air pollutants can become trapped in air ducts which then will require the HVAC system to work harder to heat and cool the building, resulting in a bigger energy bill. Ideally, you should have your air ducts cleaned at least once a year. However, this isn’t a job you should try to tackle yourself. To make sure it’s done right, it’s a good idea to hire professionals, like the team SERVPRO® of Sangamon County. Curious about the process or interested in an estimate? Contact our duct cleaning technicians from SERVPRO® of Sangamon County at 217-528-7775. Do you have a weather plan and emergency kit prepared? 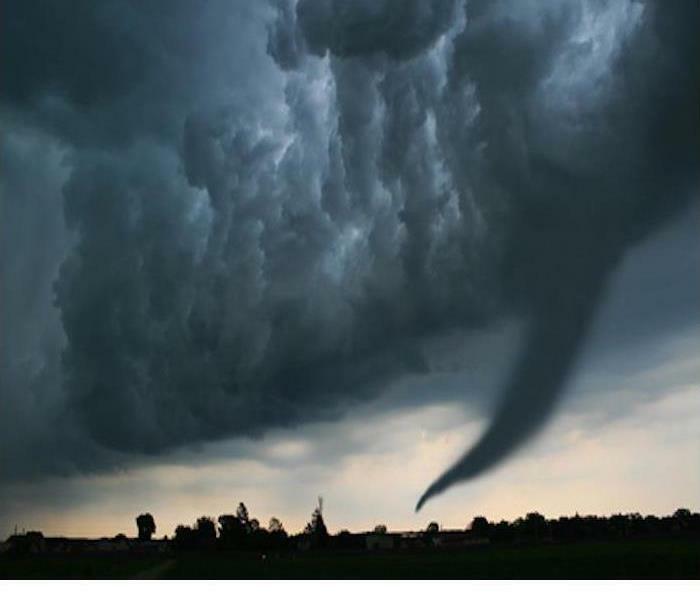 According to the National Oceanic and Atmospheric Agency (NOAA)there is no guaranteed safety during a tornado. Even the possibility of a tornado must be taken seriously. Although the most violent tornadoes can level and blow away almost any house and those within it, extremely violent EF5 tornadoes are very rare. Most tornadoes are much weaker. You can survive a tornado if you follow safety precautions. Here are three important tips to help keep you safe. TIP 2: Stay aware of weather conditions. TIP 3: Know where to shelter. SERVPRO® of Sangamon County is here for you! Our highly trained specialists have the training and experience to get you through any size disaster. We know that when the unexpected happens, it is important to have someone on your side that you can rely on for an immediate response. 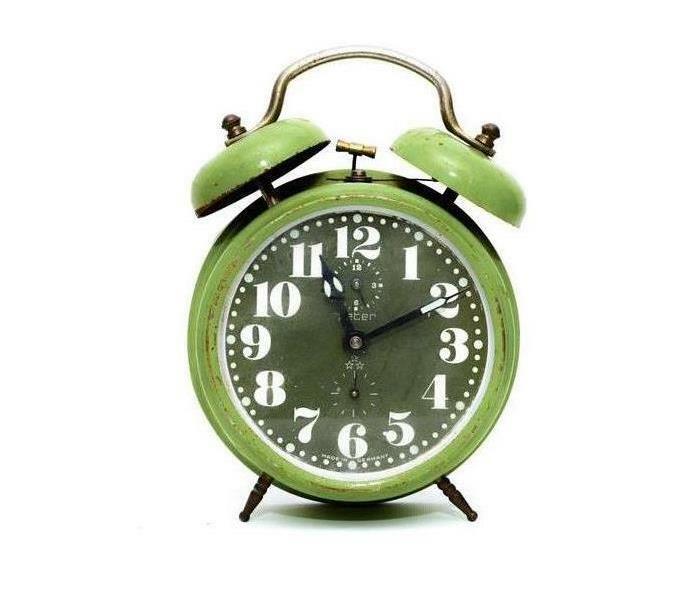 And SERVPRO® of Sangamon County knows that a quick response time can play a key role in getting things back to normal. Are on-site to begin mitigation services within 4 hours of notification. Provide verbal briefing of services needed within 8 hours of on site arrival. Exceptions to our service response times may apply if a storm event occurs. Remember if a disaster occurs, we are here for you! Call us 24/7 at 217-528-7775. Keeping a close eye on food while it cooks can help stop a catastrophe before it begins. Keeping your employees happy and safe is an important aspect of owning a productive business. One key place that this principle goes into effect is the Employee Break Room. In making safety a high priority, you can prevent the unthinkable from happening. 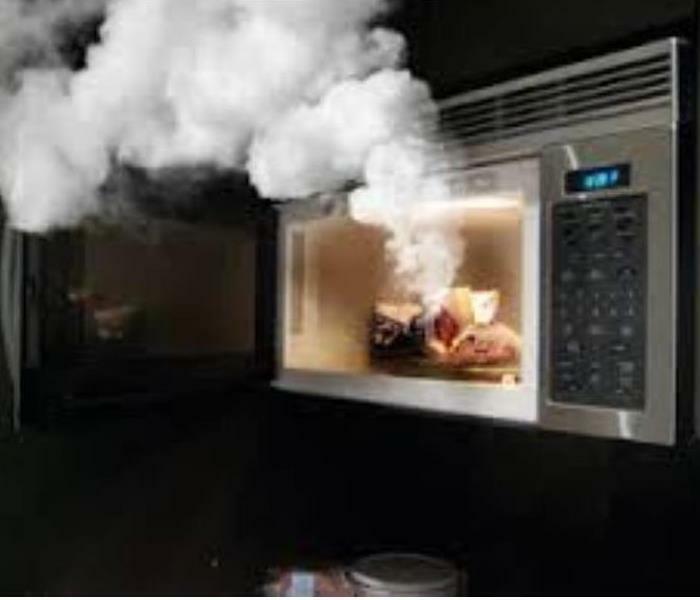 Review proper microwave and oven operating procedures. 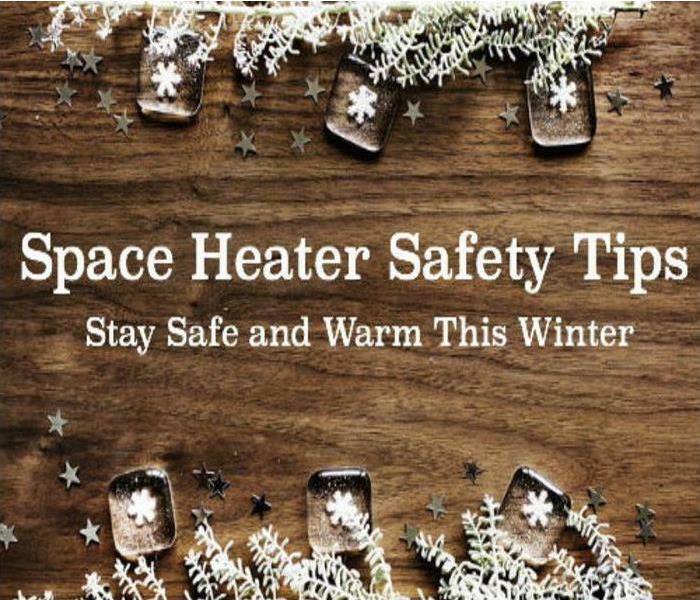 As they are both heating elements, they can cause serious fire hazards if left on unattended or if used improperly. Set up guidelines for break room capacity. By staggering lunch and break times, you can limit the number of people in the breakroom to safe numbers. This will prevent overcrowding and reduce the possibility of a safety hazard in case of an emergency. Be sure there is a fully operational smoke detector in the break room. Checking the smoke alarm monthly to ensure it is operational may be the first step in proactively preventing an emergency. 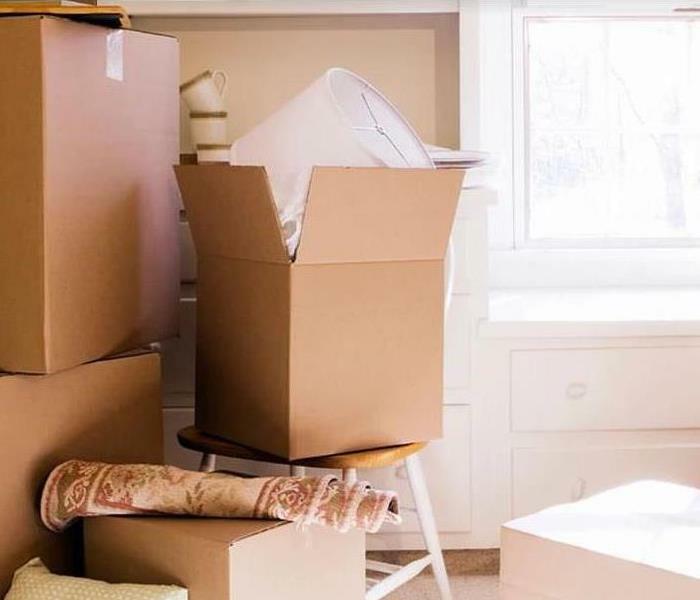 We will safely box and store your items. Are you prepared for when the snow starts falling? 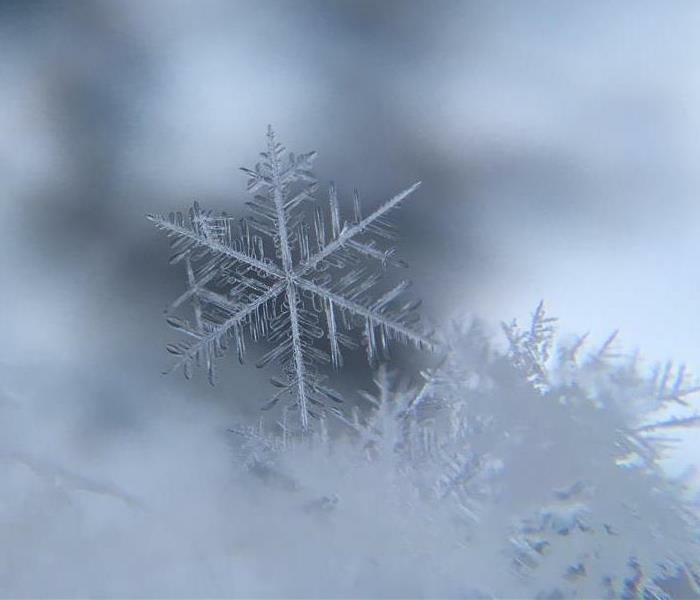 Winter storms can range from a brief period of extreme cold temperatures, to days of snow, blowing wind and white-out conditions. Preparing in advance helps you tackle winter weather before it even begins. Run through these tips to make sure you stay cozy during this winter season. Seal exterior doors with weatherstripping if you feel any cold air leaks. You can use a candle to detect even the smallest of leaks. Door sweeps are an excellent way to stop drafts from entering the home from exterior doors. Seal leaks in the attic paying close attention to electrical outlets, fixtures and pipes. Also check wiring that comes into the home from outside. It is also a good idea to go ahead and add some insulation to the attic that will not only help keep the home warm during the winter but will help keep it cooler in the summer. Close the damper on your chimney when the fireplace is not in use. Heating ducts can leak a lot of the much needed warm air so be sure to make sure they are sealed properly. Duct cleaning is beneficial as well and is one of the many services provided at SERVPRO of Sangamon County. Servicing your furnace regularly will help prevent major breakdowns in the future. Replace the filters in your furnace monthly to optimize air flow. 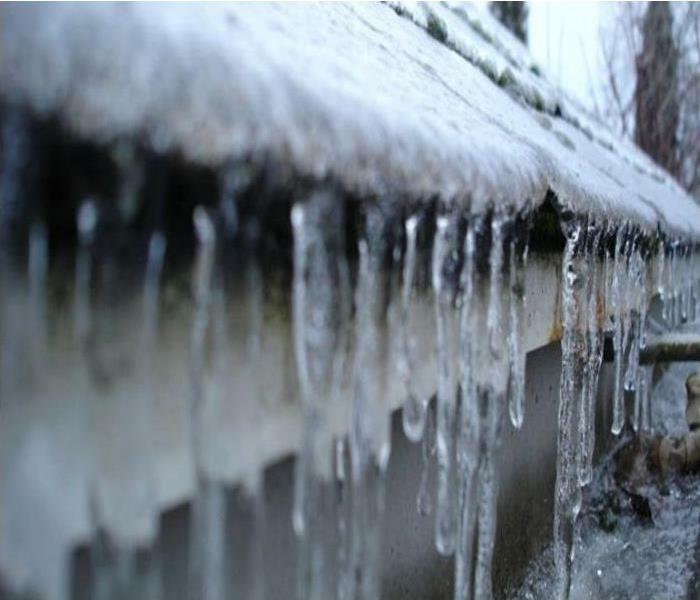 Insulate the pipes in the basement or crawlspace to prevent frozen pipes. Window coverings are a great way to conserve heat in the home. If you would like any information on Duct Cleaning please give us a call at (217) 528-7775. We are quick to respond to any size disaster! SERVPRO® of Sangamon County is open 24/7, 365 days a year because we know that quick response time can make all the difference. Fast response to a damage can make the difference between restoring and replacing your business’ property and belongings. The first 24 hours are the most critical time when a major damage happens as after this first window of time subsequent damage can occur. The sooner an assessment of the damage can be made, the sooner the clean up work can begin and the sooner other problems can be prevented. We know that closures for your business don’t just impact you, they also impact your customers and employees. So, before you risk doing further damage by attempting to clean the damage yourself, call SERVPRO® of Sangamon County at 217-528-7775. Propping the door open on your washing machine will allow it to dry. Moisture has the potential to lead to mold and many of our household appliances work with water. If there is poor ventilation, leaks or a clogged drain, your washer, dishwasher and fridge all become susceptible to mold growth. Here are some tips to help you stay in control of your appliances. 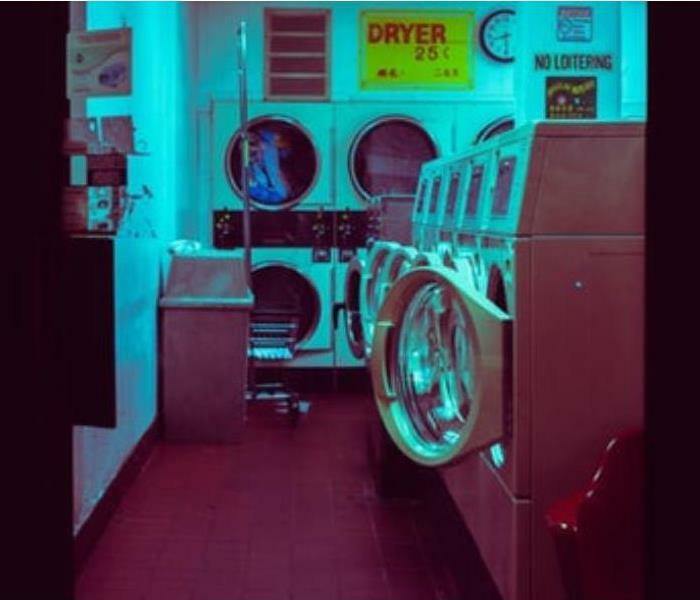 Front load washers have two places that mold can grow: the detergent drawer and door seal. Make sure that you leave the door and drawer open when not in use and never let laundry sit! Top load washers can develop mold between the drum and interior walls. Run a Clean Washer Cycle once a month if your washer has one, do not use too much detergent with your laundry and leave the lid open after each use. Refrigerators can grow mold between the door seals and on neglected food. Clean spills immediately and wipe down with vinegar once a month. Dishwashers develop mold in the filter, silverware basket, interior panels and door gasket. Use the heat-dry function and leave the door open for awhile after use. Taking proactive steps to prevent mold growth will lengthen the life of your appliances and keep your home healthy. Remember SERVPRO® of Sangamon County is Here to Help!® We are available 24/7 at 217-528-7775.